There are many paths to follow that will lead you to a well trained dog. 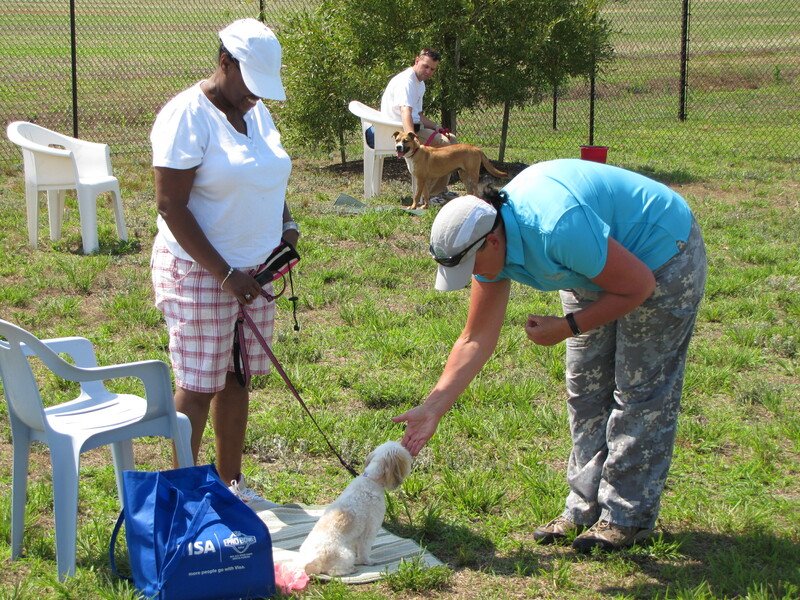 We offer a variety of classes, from Basic Obedience to AKC Rally, and more. We also specialize in private instruction, behavior consultations, assessments and referrals. Classes are not conducted during the summer months due to the heat. Check back again in the fall. We will be offering both BASIC OBEDIENCE and AKC RALLY. Send an email to [email protected] for details. I am interested in puppy training my new dog. I am a teacher and am off during Christmas Holidays or Easter break. Do you offer anything around those times? I live in Elizabeth City NC and will travel to get training for my puppy.